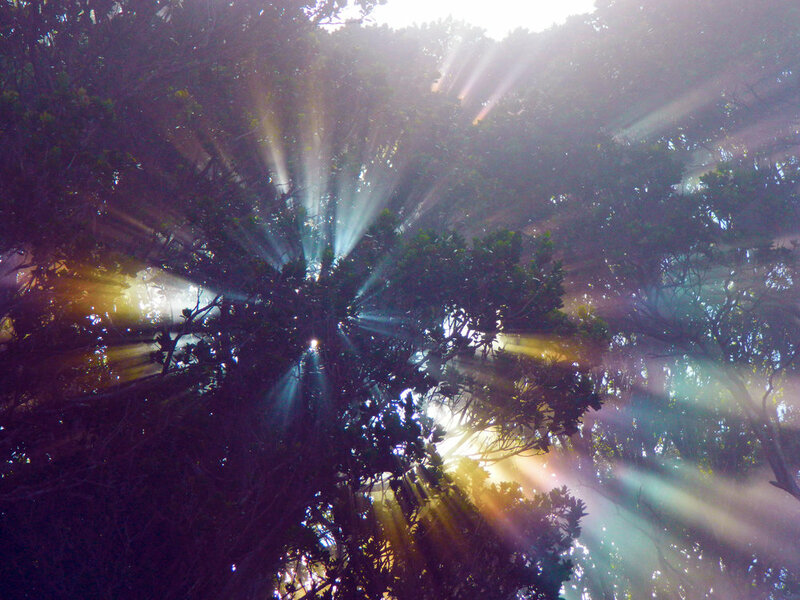 Come join us on the magical island of Kauai for Shamanic Healing Retreats. 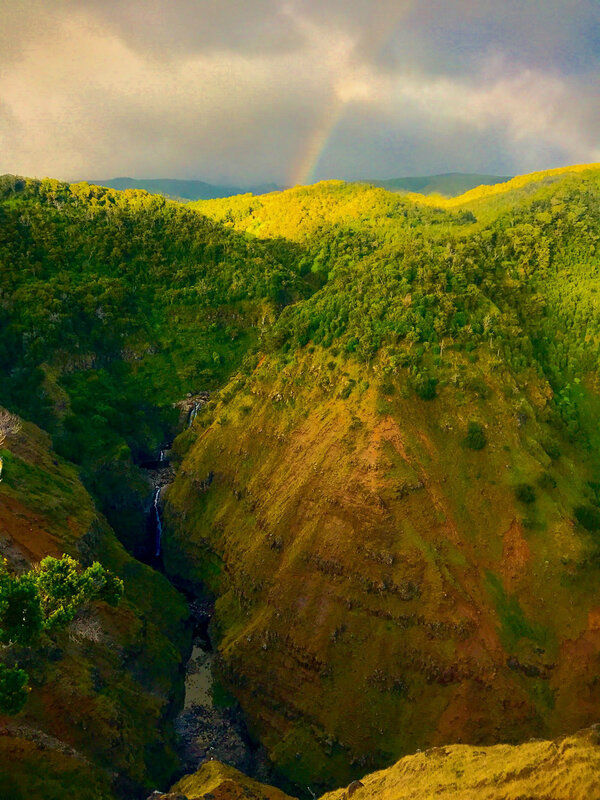 Circle with a group of like-minded friends & explore the breathtaking beauty of Kauai while learning the Foundations of Shamanic Healing. The art of true self-healing. Learn shamanic healing techniques to repair your energy body & identify, uproot and replace self-damaging agreements & belief systems. Life changing & transformational Shamanism Courses & Workshops. Our most complete training. Incluldes all aspects of our shamanic personal healing training plus learning to effectively perform shamanic healing on others. You will discover, develop and apply your own unique gifts as a healer. Out of all my Teachers you by far have helped me help myself the most. In order to live a healthy life we must first learn to seal our personal container and discern what to let in and what to keep out. In this Intermediate Shamanic Training, we learn to free ourselves from the patterns that have prevented us from reaching our full potential. This is an especially important training for healers and empaths. Many healers find themselves taking on the energetic and sometimes even physical symptoms of their clients. In this training we learn to set a template that will allow us to help others while maintaining our own health, balance & vitality. After having cultivated a solid foundation in our own healing and grounding we are ready to learn techniques for helping others. Based on the shamanic principal of healing the spirit; Shamanic Extraction Technique and Soul Retrieval are core components of removing the blockages to the smooth and efficient flow of life force energy and regaining health and vitality previously lost in life's traumas. In this Nature Based Retreat we learn to Cultivate Relationships with the Spirits of the Land, Plant Allies & Global Elemental Spirits. We will learn to transmute pollution in the environment as well as within ourselves and others in order to help restore balance to the web of life. "This was the Best Thing I have Ever Done for Myself!" "If you’re a Looking for a Course which Alters Life at a Soul Level, You’re in Incredibly Good Hands"
"The work Scott is doing is Urgently Needed. Would You Like Help Finding a Place to Stay on Kauai? Thank you for your interest in our Shamanism Training. We will reply to you soon. I’d don’t have enough space here to convey the full depth of the beneficial impact Scott’s Shamanic Healing sessions and coursework have had. His teachings have benefited me directly both personally and in my marriage. If you have come this far to look at this training something inside of you is ready and open to it, and I encourage you to study with him! Working with Scott has without a doubt been one of the most wonderful experiences of my life. Not only because his teachings are powerful and relevant but because he is a wonderful teacher that knows just how to convey his knowledge in an engaging and fun way. I have learned so much not just about shamanic healing but so much about myself. I came to Scott as a woman who was afraid of her own strength, I was hiding in the shadows, afraid to use my voice and stand up for my beliefs, always looking out for everyone else... but me. Working with Scott allowed me to discover and unravel my inner Goddess and allow her to shine brightly. Scott is a wonderful and very compassionate teacher, mentor and man. If you are thinking of taking this course, don’t hesitate ‘he is the real deal’. Together with his wonderful and equally brilliant wife Penelope who has contributed so much to my development as a woman and healer too, you will unravel your own strength, wisdom and power and will be able to navigate through life with so much more clarity and serenity. Scott has certainly been gifted with the ability to share the wisdom and magic of Shamanism from the heart. He comes from a place of truth and authenticity, which is so important when it comes to this work. He delivers the teachings with humour, patience and reverence. I studied with Scott in April 2016 and to this day I continue to use the teachings - from ceremony, to journeying, to connecting with the land. Learning from Scott and Penelope (his wife) inspired me to live and breathe the teachings, not just learn them. — Clare W. (Syd, Australia). Shamanic Spirit Medicine ~ HIGHLY recommended! I took an internship with Scott last year in Kauai. It has been the most powerful experience in my life!!! It was a profound healing of life long trauma. Shamanic medicine encourages and requires us to be our best selves. We become a channel for spirit, for healing ourselves and others. This work is highly transformational! Scott also teaches QiGong! So powerful and connecting!! The combination of QiGong and these teachings was very powerful! This was the best thing I have ever done for myself!